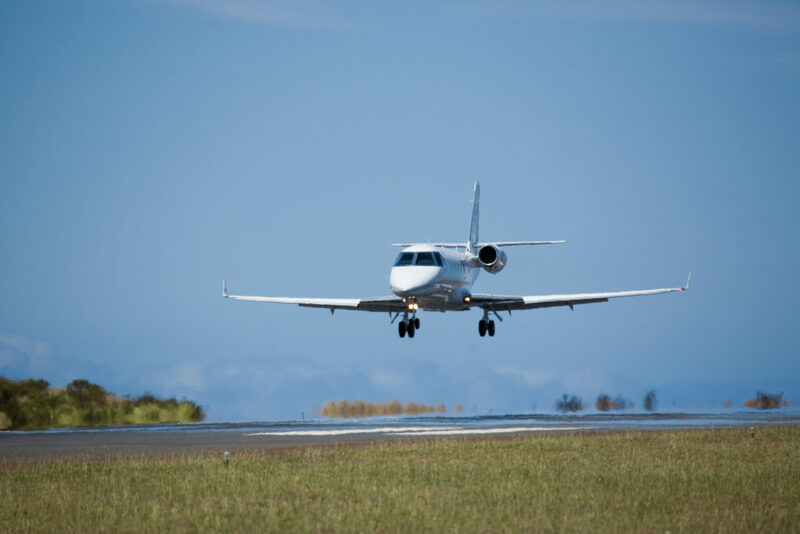 Gulfstream Aerospace Corp. announced it has sold the last Gulfstream G150, marking the end of the mid-size aircraft’s more than 10-year production run. The final G150 will be delivered to a customer in mid-2017. 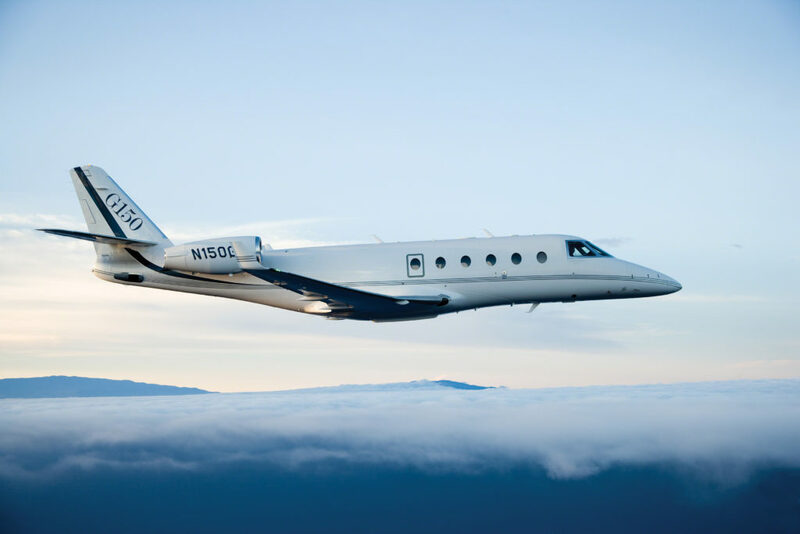 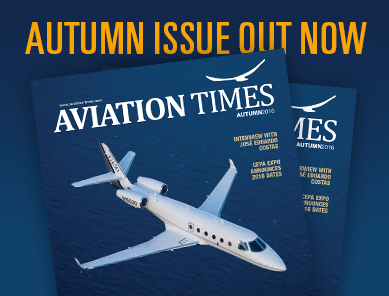 Share the post "Gulfstream Sells Final G150, Marks End Of 10-year Production Run"